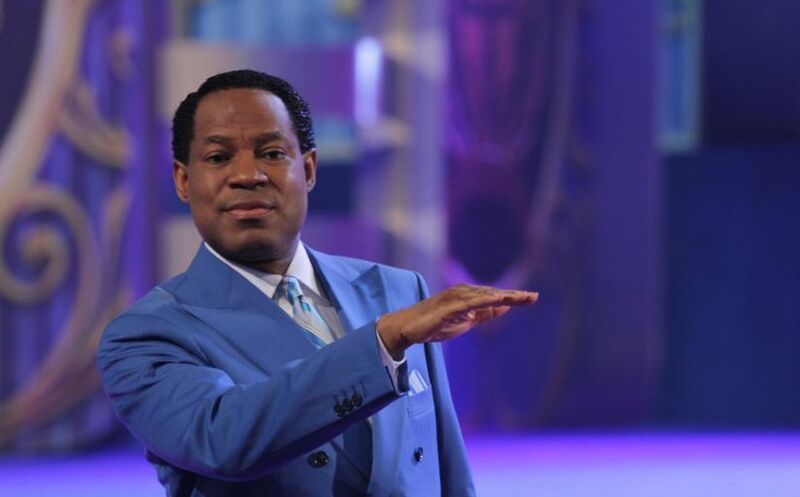 Pastor Chris concludes ICLC 2014 3-part message. 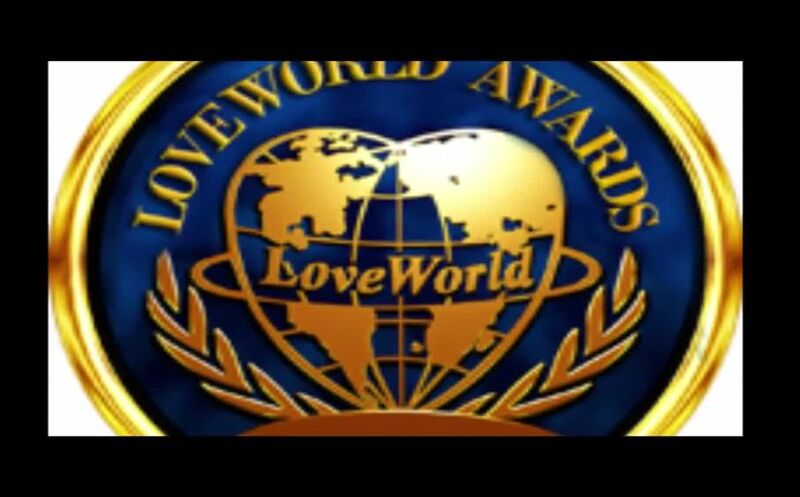 Watch the leaders of the Top 2 cells in the BLW nation receive their awards! 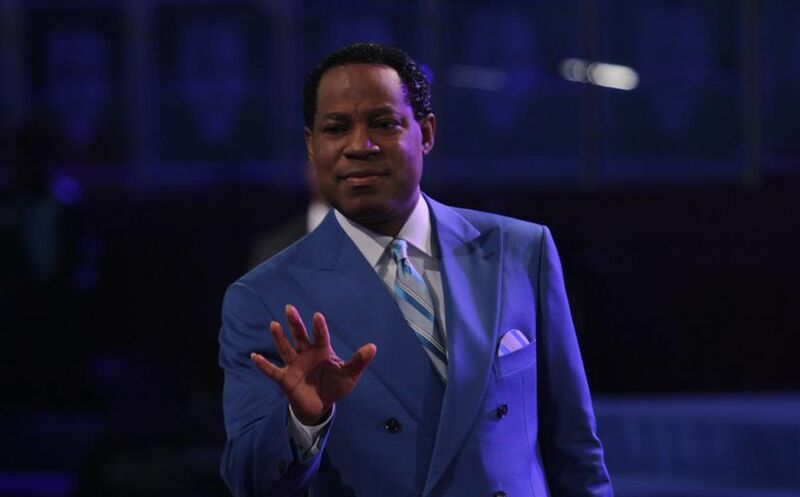 Pastor Chris concludes ICLC teaching on the Man, the Message and the Mandate. 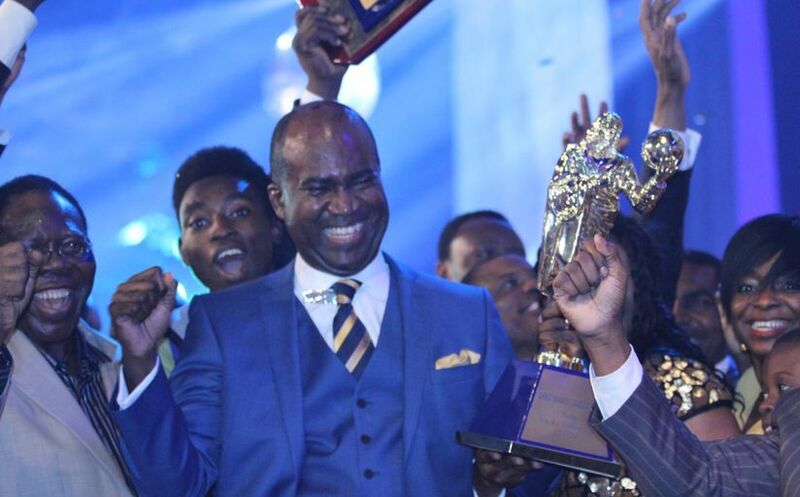 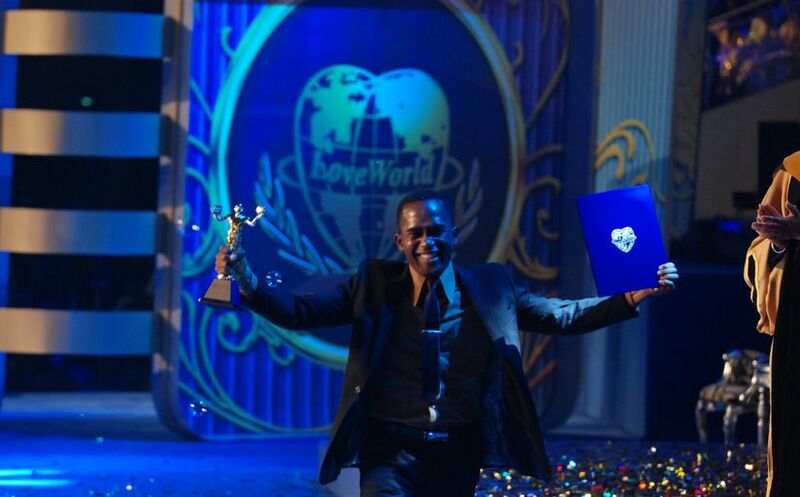 Breaking News — BLW Church of the Year is Christ Embassy Lagos Zone 1 (Pastor Lanre Alabi)! 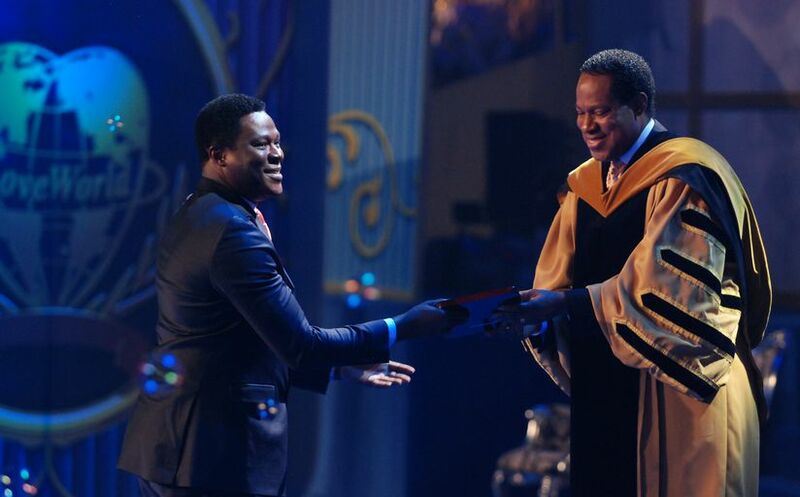 Breaking News — Most Effective Cell Ministry Award (Category A) goes to CE Accra, CE Accra Zone (Pastor Biodun Lawal)! 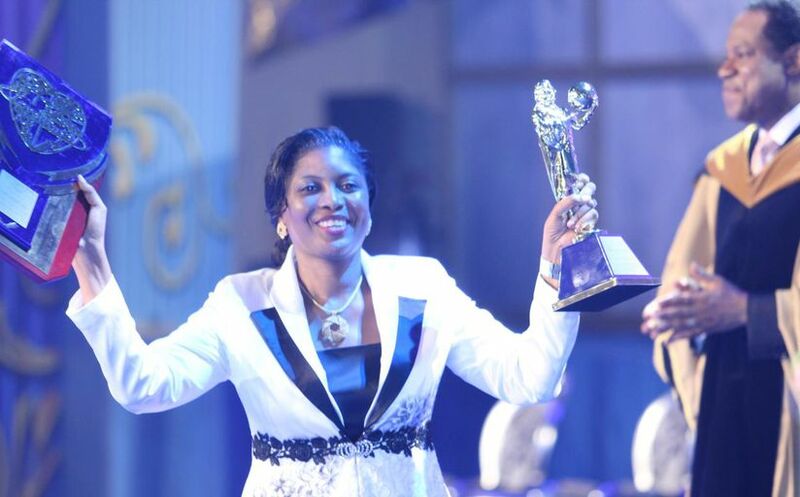 Breaking News — Most Effective Cell Ministry Award (Category B) goes to CE Lekki, CE Lagos Zone 5 (Pastor Deola Philips)! 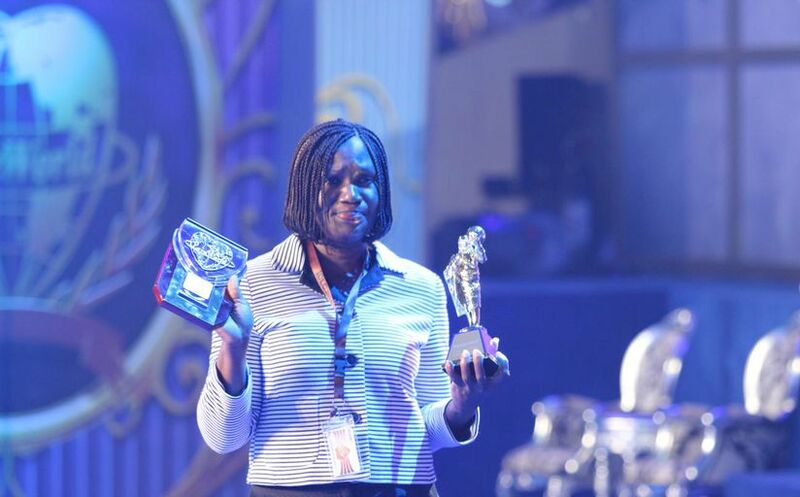 Breaking News — Most Effective Cell Ministry Award (Category C) goes to CE Luzira, CE Uganda (Pastor Martha)! 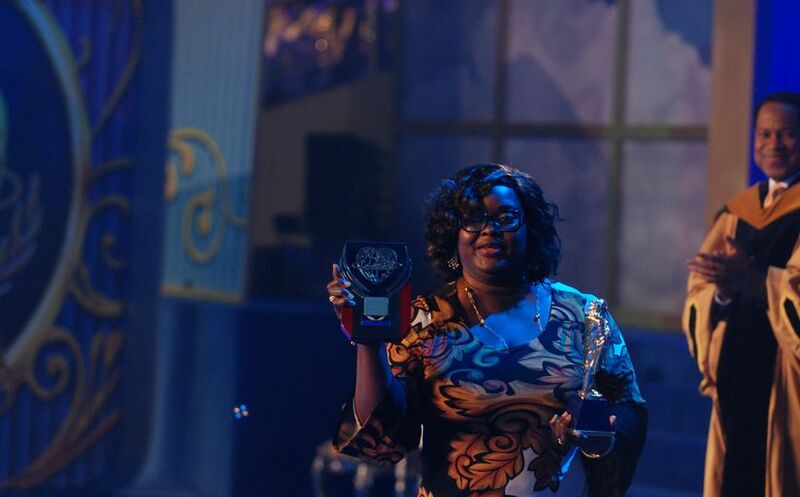 Breaking News — Most Effective Cell Ministry Award (Category D) goes to CE Meiran 1, CE Lagos Zone 1 (Pastor Ayobami Olusanya)! 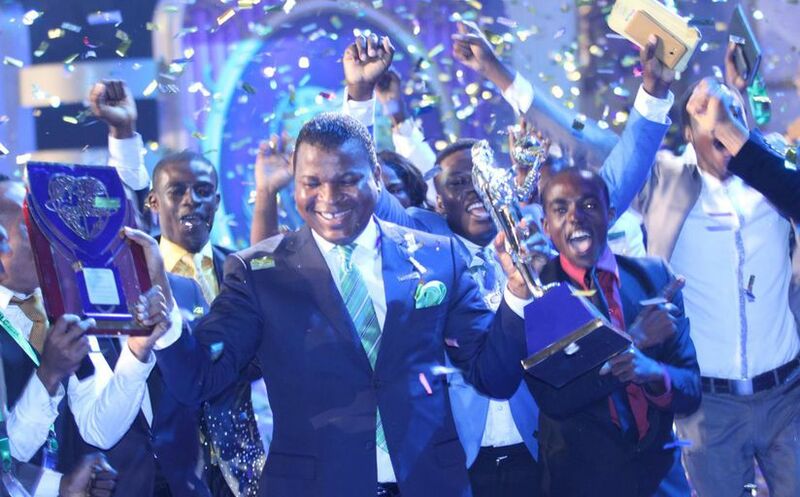 Breaking News — Most Effective Cell Ministry Award (Category E) goes to LCC2 Teens Church, CE Lagos Zone 1 (Deaconess Wale Odufolu)!